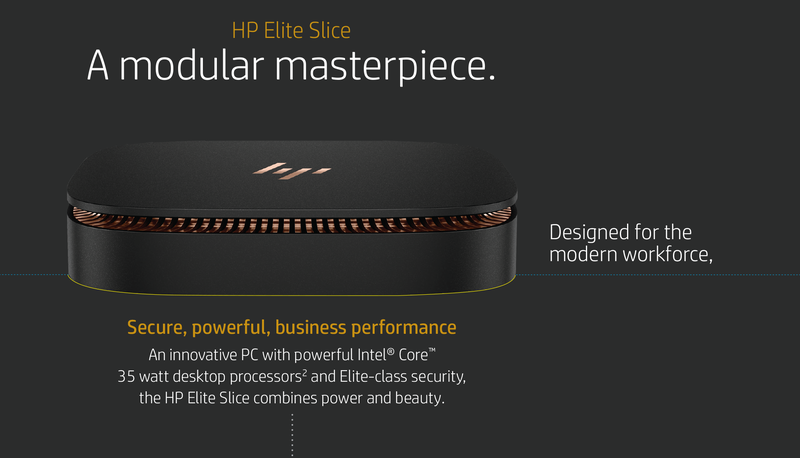 Built for both workplace and workstyle, HP Elite Slice has versatile, compact modules that allow you to transform functionality. 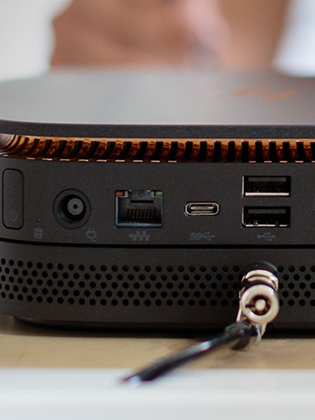 Stunning compact design and amazing engineering - HP Elite Slice reinvents what it means to be a desktop. 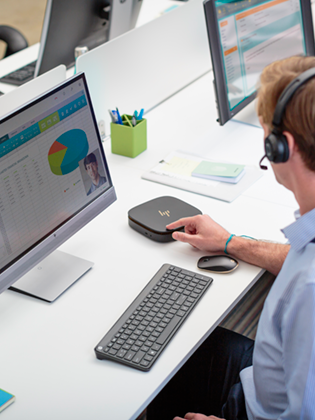 Customize your HP Elite Slice with the hP Collaboration Cover and run calls and conferences at the touch of a finger. 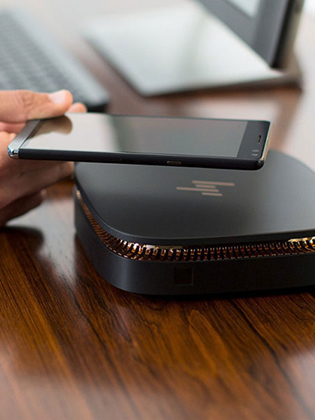 Keep you desk clutter-free with an optional Charging Cover that initates charging on contact of your up-to-6" diagonal mobile device. 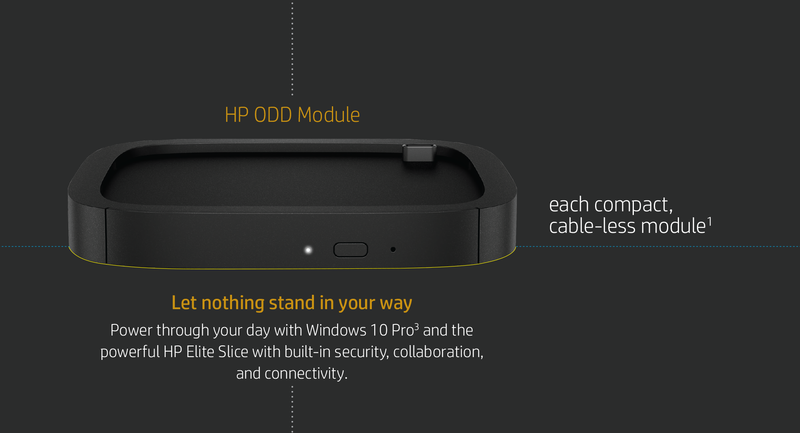 Snap the optional HP ODD Module to HP Elite Slice with an integrated USB-type connection that provides a simple, cable-less solution. 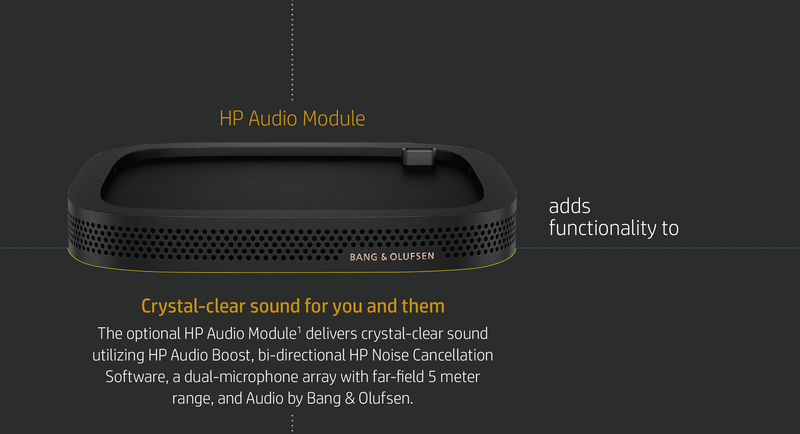 With the optional HP Audio Module, you can convert your HP Elite Slice into a speakerphone or a multimedia player with bi-directional HP Noise Cancellation, a dual-microphone array, three speakers, and HP Audio Boost. 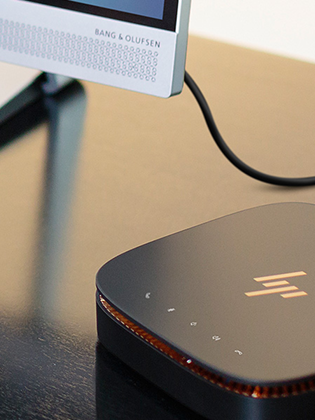 Streamline your workspace with a 23.8-inch diagonal Quad HD HP EliteDisplay S240uj Monitor that powers the HP Elite Slice through a single cable via the USB-C connection. 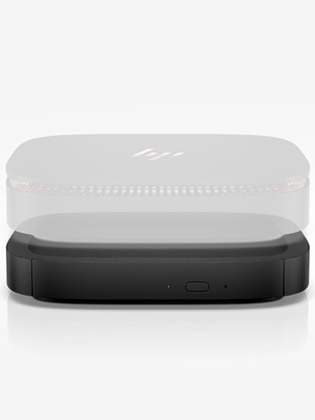 Protect, detect, and recover from malicious BIOS attacks using HP Sure Start with Dynamic Protection - the industry's first self-healing BIOS that monitors and corrects BIOS corruption in real-time. 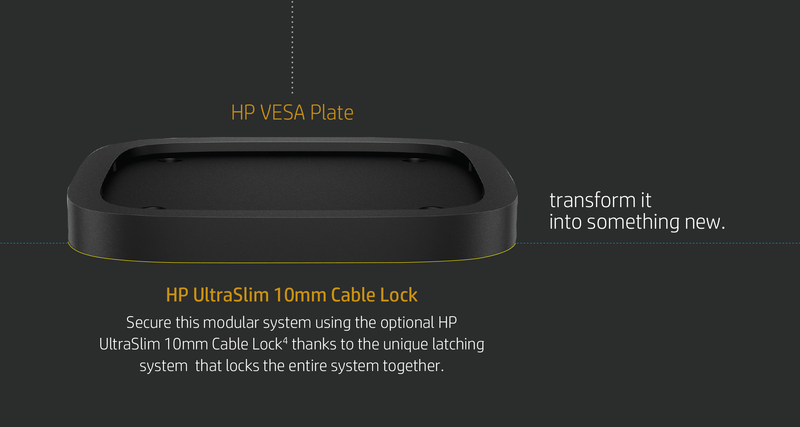 Secure this modular system using the optional HP Master Keyed Cable Lock 10mm that locks the entire system together. We’ve been in business for over thirty years. 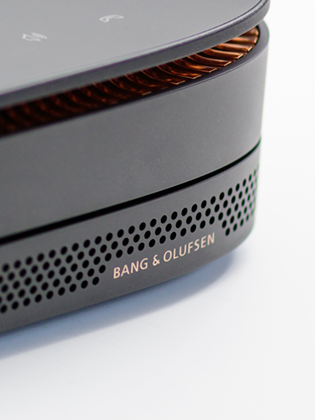 In that time, we’ve realized that our experience and commitment to excellence truly sets us apart – and it’s also what enables us to make a difference in our customers’ businesses.